LOS ANGELES – The California Supreme Court refused Wednesday to review the case of a man convicted of kidnapping a 4-year-old girl from a Lancaster yard in an attack that was thwarted by the girl’s 13-year-old brother, who ran inside their house to get their mother. 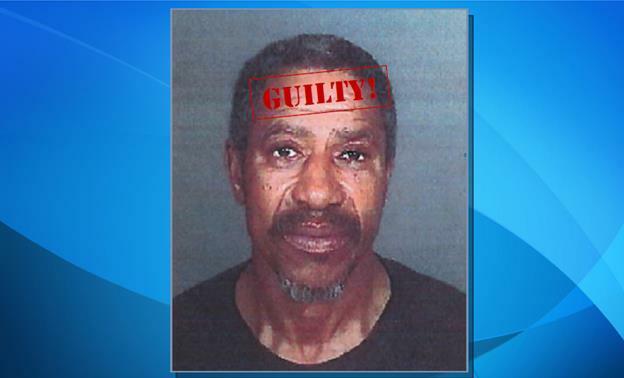 Earl Duane Williams, now 64, was convicted in November 2015 of kidnapping with intent to commit a lewd act and criminal threats, and was sentenced to 30 years to life in state prison. In a ruling April 12, a three-justice panel from California’s 2nd District Court of Appeal rejected the defense’s contention that there was insufficient evidence against Williams. The appellate court justices noted that Williams spied on the girl from across the street for several minutes, waited to approach her until her mother went into the house, then kissed and hugged the girl and carried her 26 feet, as she struggled and screamed, to within about 100 feet of his recreational vehicle on Dec. 20, 2014. “Williams had no legitimate reason to approach the child, no history with her that would normalize a kiss or hug, and no innocuous reason to carry her away against her wishes,” the panel found. 3 comments for "State’s top court won’t hear case of convicted kidnapper"
Is it just me? I hope this man was interviewed because There are many children missing and murdered and possibly may have had something done but never reported from the Antelope Valley and Something just feels like he has done this before..
Genetic defect. Please don’t let him out again only to reproduce all in the name of social justice socioeconomic disadvantage bull.